Home Articles How to Create a Youtube channel How to Create a YouTube Channel (Full Guide) :: All Details About YouTube Channel, How to Earn Money Through YouTube? How to Create a YouTube Channel (Full Guide) :: All Details About YouTube Channel, How to Earn Money Through YouTube? How to create a YouTube Channel Yes. I will give you all the details about How to create a YouTube Channel or How to make My YouTube Channel. Today, in today's Modern Era, who does not know about YouTube. Many people have earning through their YouTube Channel.To earn money from YouTube, it is important to have Channel. So in today's post we will discuss about How to create a YouTube Channel or How to make My YouTube Channel. Important Tricks to Create a YouTube Channel? To create a YouTube Channel, the Google ID must mean the Gmail ID. If you do not have a Gmail Id then first create the Gmail Id. Social Media is a very good option to be associated with you in today's times, but sadly, we just want to stay connected to social media only. Not everyone has enough time to get time to meet each other. But if you get to meet your friends by the time, then they think how quickly they go from here! If you are a Social Media user, you can easily stay connected with your Well Wishers, as well as promote your business. Well, you know that how many Social Media websites and Apps are available in Market, but what's the most popular is Facebook, Whats App, YouTube, Google+, LinkedIn, Twitter. In all these Social Media Platforms, YouTube is a platform where you upload or watch a video. YouTube is the Completely Video Streaming Website. How To Make My YouTube Channel? How To Earn From YouTube Channel ? YouTube is also a social networking website like Facebook, Twitter, LinkedIn. YouTube was started in 2005 by Chad Hurley, Steve Chen and Javed Karim. These three youth installers of YouTube were first used to work for Paypal. The first video on YouTube was uploaded by its co-founder Javed Karim in the name of "Me at the Zoo" on April 23, 2005. This video has received 42 Million Views until it is posted. But a few days later Google purchased Purchase in YouTube 1.65 Billion Dollar in 13 November 2006. You can not post Article on YouTube. Today YouTube is a service from Google. But be aware that your video is following YouTube's guidelines. The video uploader on YouTube is called YouTube. There are many such Youtuber who are doing very well by uploading Video on YouTube. Many of them are the main business YOUTUBE (YouTube). How To Create YouTube Channel Step by Step Process and Follow this. Firstly You need a Gmail Account. If you don’t have a Gmail Account create a new one. Step 1 : Go to Youtube.com and on the Right side Click on Sign in button to Log in. After that just Log in with your Gmail Id and Password. Step 2: Now you've signed in to YouTube. 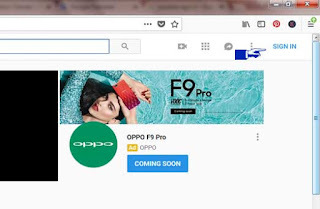 Click on the option My Channel in the Left Hand Side. If the option of My Channel is not visible, click on the three lines of the YouTube Logo in the left side. 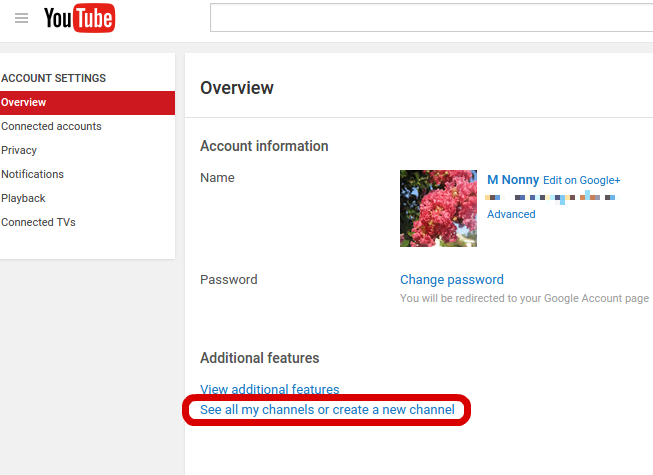 Step 3: If you have already created a Google+ profile, your YouTube Channel will also be created. If not, then get ready. If Channel is already created, you can edit its name. Step 4: To create a new Channel, click on the settings logo created in the Right Top Corner which is your Account Profile Picture. Then click on the Gear Icon which will a open Drop menu. Step 5 : You will see an option once you click on the Gear icon. Click on this link. Step 6: After clicking, Next Screen will have something like this in front of you, in which Create a New Channel and if there is already a Channel, its name will appear. You have to click on Create a New Channel. 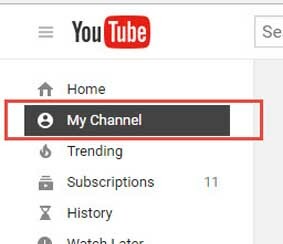 Step 7: After clicking on Create a New Channel, in the screen you will see, type the name of the channel in the box in front of the brand account, in the name that you want to create a channel. 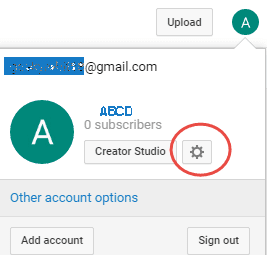 Step 8: After typing the Channel Name, click on Create. Friends, now your channel has been created. Here you will see 4 option which I have given the border of Red Color. Your Channel's Profile Picture will appear in what's visible in the Left Top Corner. Click on Profile Pic Update. Add Channel Art to Youtube Channel, click Add Channel Art, in other words, cover the Channel's Cover Picture. Youtube Channel Art Size is 2560 px by 1440 px. Click on Channel Details and click on Channel About Update. In the right side, click on the Gear Box and Customize Your Channel accordingly. After clicking on the Gear Box, you will see Advance Setting in the Last Option. Here, you can change the name of the channel by clicking here. Country can set. Congratulation Your Channel has been created. Friends, hopefully you have come to "How to Create a YouTube Channel". But if there are any problems then you can ask me in the Comment Box. 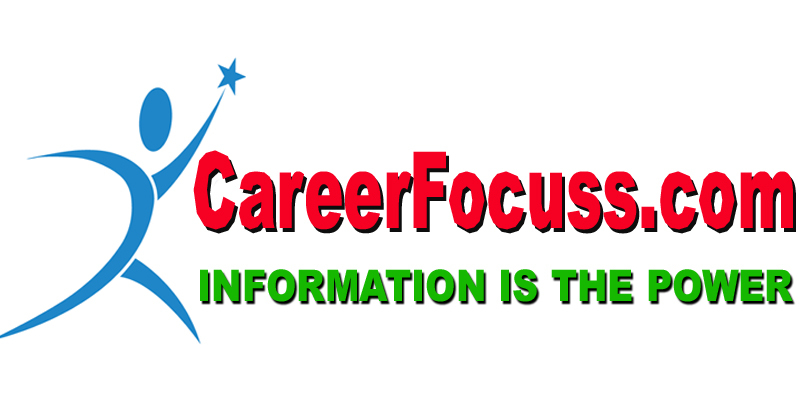 Thanks for reading this article Subscribe to my page for daily update about Job News, Articles and General Knowledge Question. Everything is here. Please Share this "How to Create a YouTube Channel" Article to your friend.